Shibori is a Japanese dying technique currently enjoying its time in the trend spotlight. 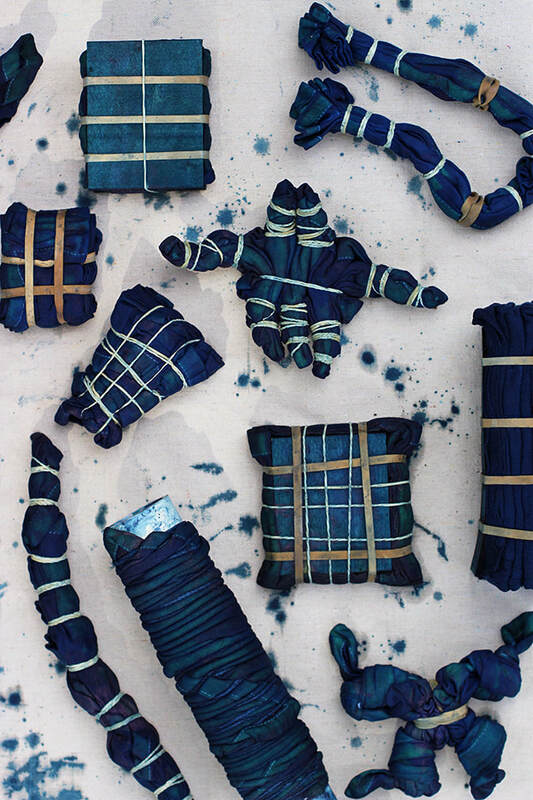 The fun and addictive art form is the traditional art of folding, twisting, bunching and binding cloth, before dying it indigo. 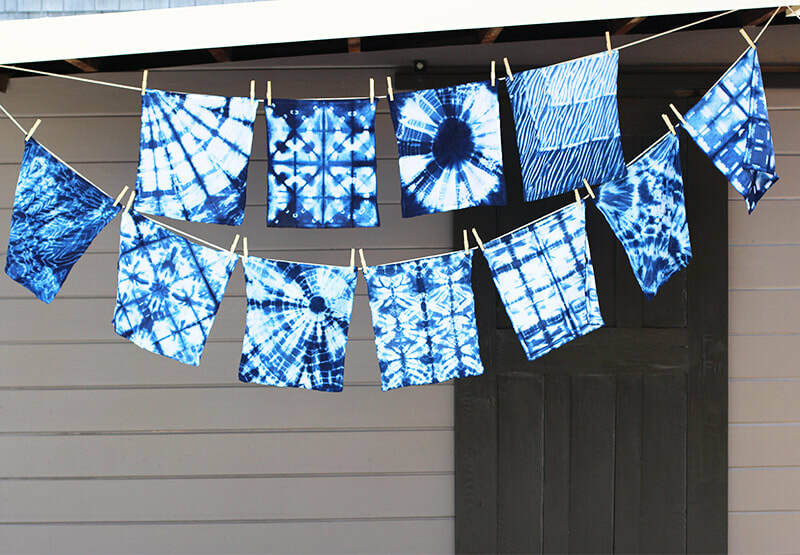 ​In this workshop we will explore the process and experiment with different techniques to create endless designs of the iconic indigo and white fabric. 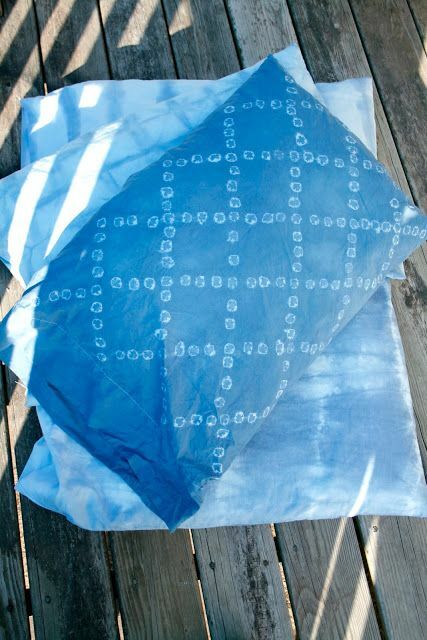 From our experimental swatches we will choose a design or two for 2 pillow cases. The perfect Christmas present!